A surprising study found participants who did not wear a fitness tracker lost more weight. If you’ve ever done a “quick lap” around the house to cram in some additional steps before bed, then you may want to sit down before this next announcement: Your Fitbit is a lie. The fitness technology industry has played us for fools and we stepped right into their trap. 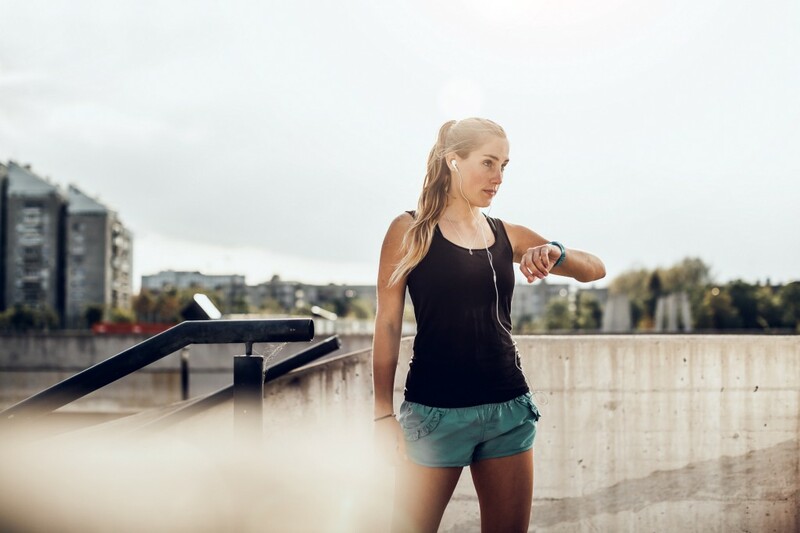 We were previously led to believe that using a wearable technology device (like a Fitbit, Jawbone, Garmin or any of those terrible smartwatches), coupled with diet and exercise, could increase our weight-loss potential. But according to a new study published by the Journal of the American Medical Association, this is not the case. To their surprise, it did not. The control group ended up losing, on average, 5.3 pounds more than the group that utilized wearable devices. However, the study is not without its limitations. Jakicic points out that the device participants were given is now five years old, and was worn on participants’ arms (most wearable tech is now strapped to the wrist). Wearable technology is becoming ever more prevalent. Snapchat, which is in the process of rebranding to Snap, Inc., just announced the release of their first piece of wearable technology: Spectacles, sunglasses with a built-in camera that allows users to share what they’re seeing with their eyes directly on their Snapchat.